Sorry folks! 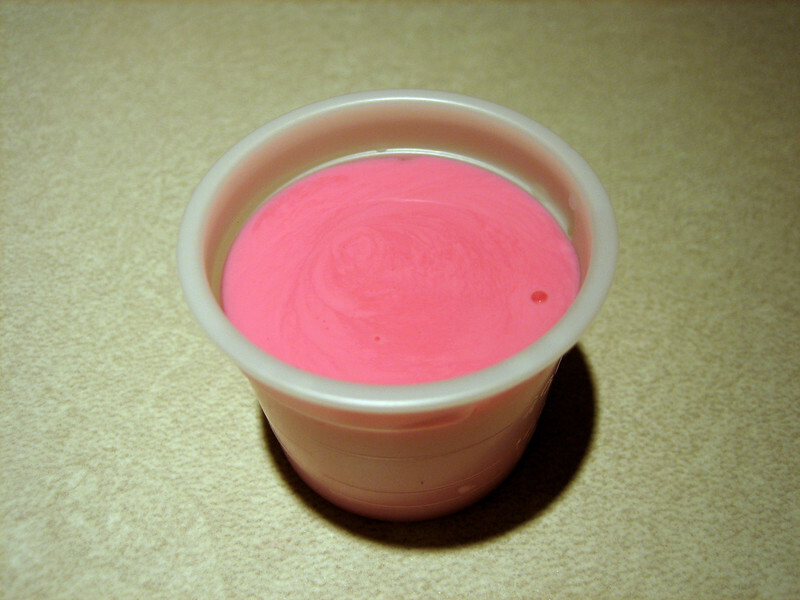 I was supposed to do the Monday challenge, but I've been pretty sick, so I only had a chance to take this lovely photo of some Pepto Bismol. Knew what this was instantly! Hope you're feeling better soon. Sorry to hear this but very creative and well done! Sorry you are sick and missed the challenge, get better soon. I'm sorry to hear that. Get well soon! Get well soon! Feeling sick is never fun. Bummer - get better soon! LOL! Hope you feel better soon! I hope you feel better! Yes pepto has made the rounds. I made mine turn green sunday.